Bandung is a city in West Java Province that blanketed of many histories, even had become the center of Netherlands government in the colonial era. So, no wonder if there are many places and historical buildings in this city. Some buildings are already damaged or not maintained, but there are also some buildings, which are still worth it for us to visit. Bandung Square is located at st. Asia Afrika, Regol, Bandung. This place is surrounded by various places for shopping, such as st. Dalem Kaum, st. Dewi Sartika, st. Otto Iskandardinata, and also st. Sudirman. Bandung Great Mosque is also located at st. Asia Afrika, Regol, Bandung. 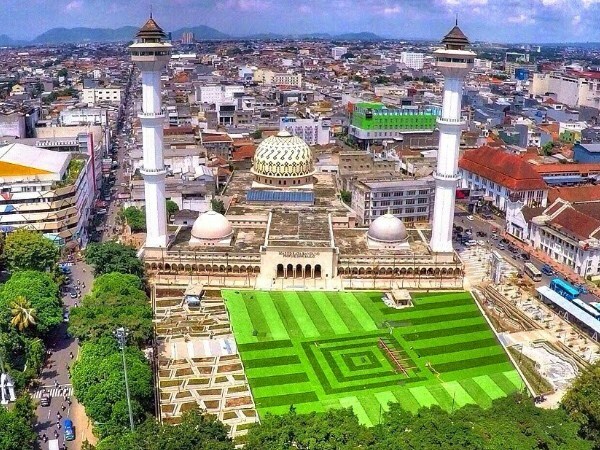 This mosque was built in 1812. 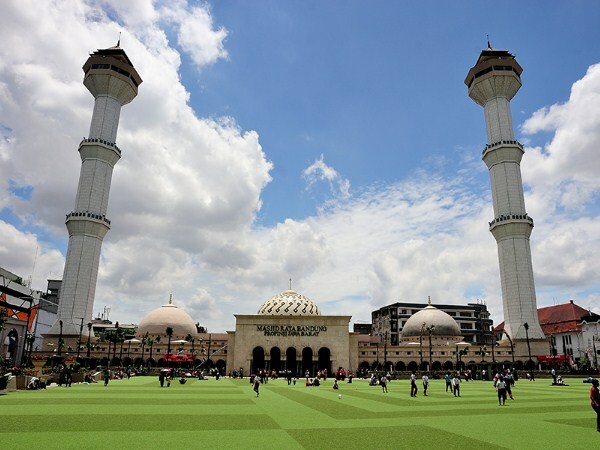 Bandung Great Mosque has a characteristic of two towers. The mosque has been renovated in several times. Gedung Merdeka is located at st. Asia Afrika, Braga, Sumur Bandung, Bandung. The Asian-African Conference in 1955 was held in this building. Gedung Merdeka becomes a museum that we can visit. This beautiful building is a quite famous tourist spot, both for domestic and foreign tourists. Gedung Pakuan which can be called Gedung Gubernuran is located at st. Cicendo, Sumur Bandung, Bandung. This building was built in 1864 and became a house of the first Priangan Resident. 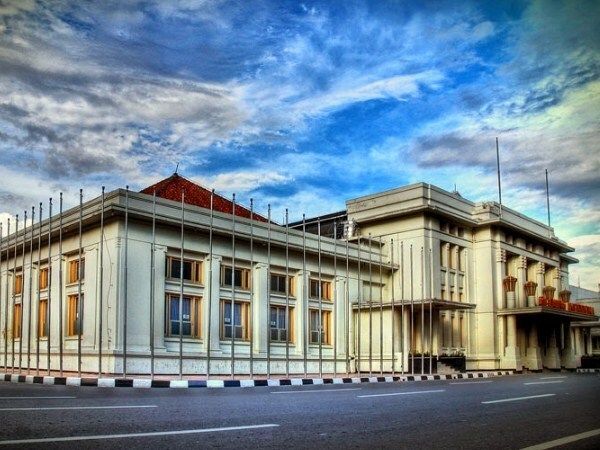 Until this day, Gedung Pakuan is still used as a house for the Governor of West Java. 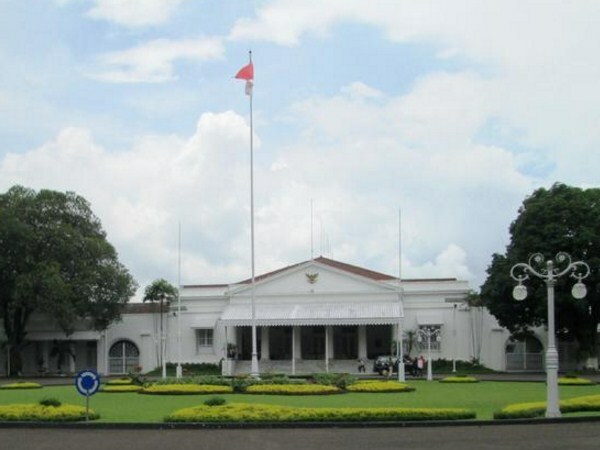 Gedung Sate is located at st. Diponegoro, Bandung Wetan, Bandung. Gedung Sate was built in 1920. The building named Gedung Sate, because right in the middle of the top of this building, there are ornaments that resemble a skewer. 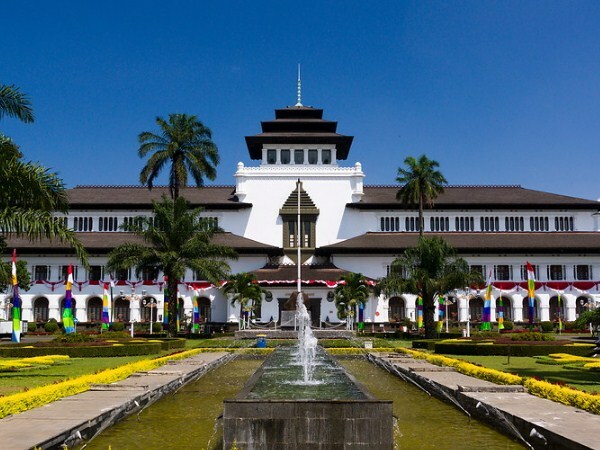 Gedung Sate became the central government of West Java Province. Villa Isola is located in Sukasari, Bandung. 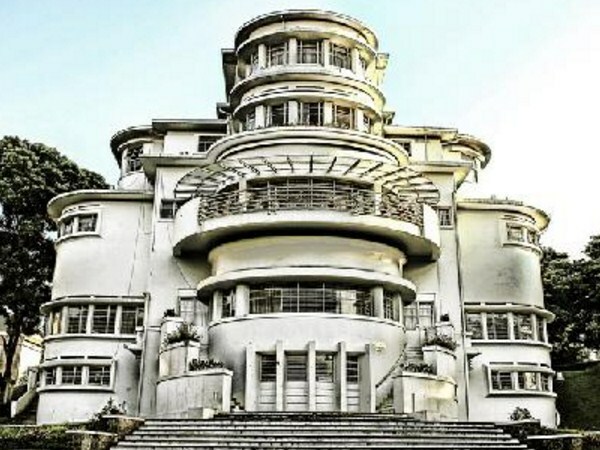 This beautiful building is built in 1933 and designed by C.P. Wolf Schoemaker. Villa Isola had become a hotel, before finally used as the office of Universitas Pendidikan Indonesia (UPI) rectorate. That's the 6th quite famous historical buildings in Bandung. In addition to a beauty of these buildings, the historical value that these buildings have, also makes them worth it for us to visit. Remember, to always maintain the cleanliness and the beauty of historic buildings, that you have visit.